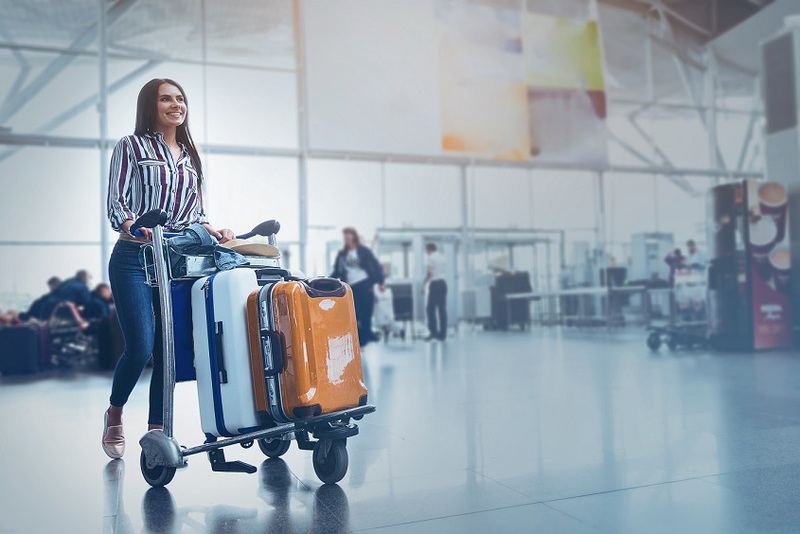 If you are planning a business trip or family vacation to Vietnam, you probably have a great many questions, including how much the trip is likely to cost and what cities you plan to visit while you are there. 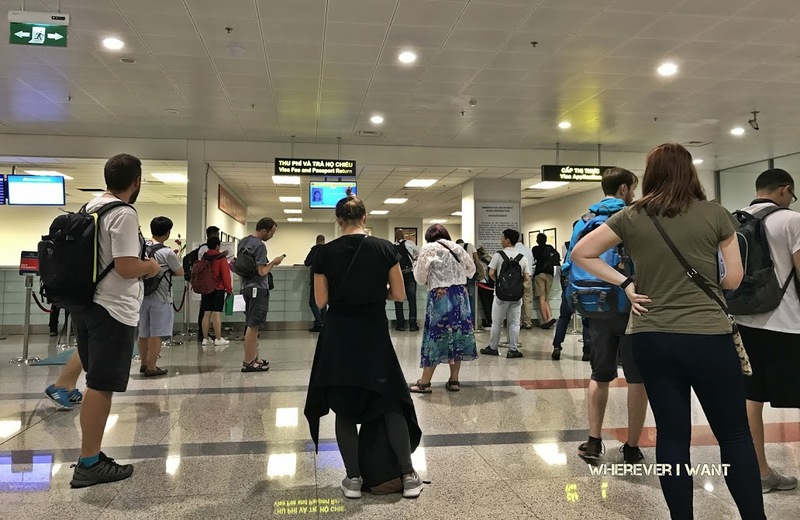 You may also have a lot of questions about the entry requirements for the country of Vietnam, and it is important to get those questions answered before you buy your airline tickets, book your hotel and head out to your local airport. There are a number of ways to get the paperwork you need to enter the country of Vietnam for a business trip or personal vacation. You obviously need a passport to enter the country, and if you have traveled internationally before you probably already have one. But the country of Vietnam imposes a few additional requirements for business and leisure travelers, and it is important to be prepared for those differences. In addition to your passport, you need to have a legitimate visa in order to enter the country of Vietnam. There are a number of ways to get the visa you need, including traveling to an embassy to get the required document. The problem is that many people do not have easy access to a local embassy, and that can make it difficult to get the travel documents you need. That is why the country of Vietnam allows business travelers and leisure tourists to obtain the entry visa they need when they arrive at the airport in Vietnam. The Vietnam visa on arrival program has been approved by the Vietnam Immigration Department, an arm of the Vietnamese government. The fact that this program has been approved by the government of Vietnam shows that it is a legitimate service, not a scam like some unscrupulous travel operators have claimed. 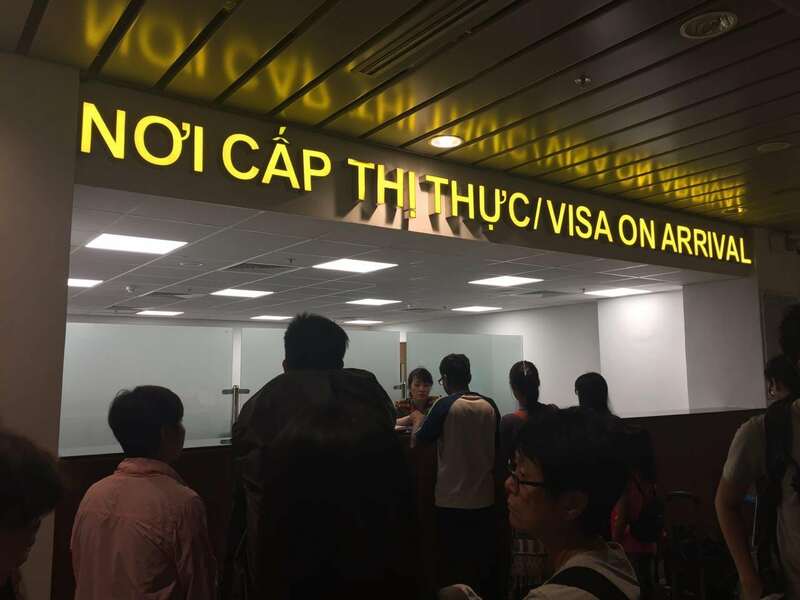 Unfortunately, some people have claimed that the Vietnam visa on arrival program is not legitimate, and that the approval letters that are being provided to tourists are not real. In fact, nothing could be further from the truth. 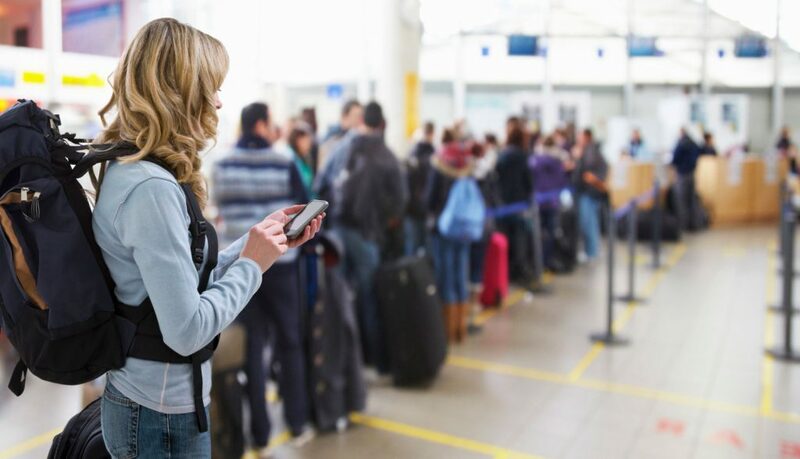 Any travel agency or individual who misrepresents the visa on arrival program or produces fake approval letters is subject to criminal sanctions, including substantial jail time. In simple terms, the risk is simply too great for anyone to even try to cheat the system. That is because the same immigration officials that are in charge of the Vietnam visa on arrival program are also in charge of policing the airports and enforcing travel restrictions. These officials are very good at their jobs, and they understand the program, and the people who provide legitimate services to business travelers and tourists, very well. We are not aware of what embassies and others have been saying about the Vietnam visa on arrival program, the approval letters we provide, or our other services, so we are unable to comment on the specifics. We can, however, assure all of our clients and potential clients that our service is legitimate, and that all of our travelers get exactly what they pay for. 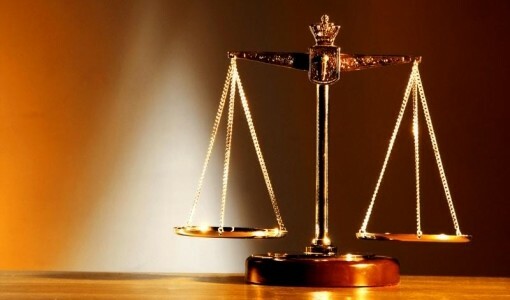 We take our responsibility seriously, and we would never jeopardize our relationship with our clients, or our connection with the government officials in Vietnam. We remain committed to help our clients get the travel documents they need, no matter what the time frame they are operating under. The visa requirements imposed by the country of Vietnam can make it difficult for both business and leisure travelers, especially those travelers who live far from the nearest embassy. The Vietnam visa on arrival program and the approval letters we provide allow those travelers to plan their trips with confidence, knowing that everything will be in order when their flights arrive in Vietnam- a beautiful country.